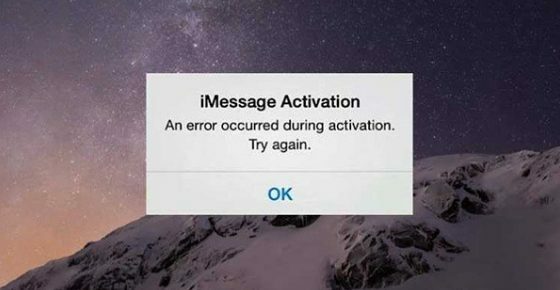 iMessage Waiting for Activation – How to Fix the Issue on iPhone or iPad? How to Stream from Your PS4 to your PC using Remote Play? 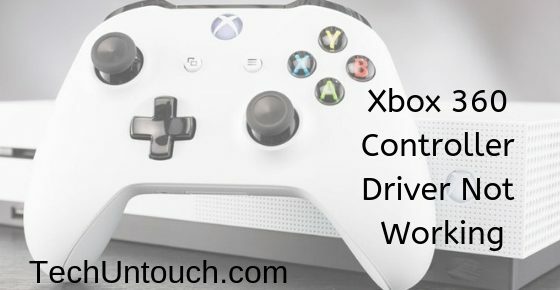 Welcome to TechUntouch.com. We started TechUntouch as a resource for people who Tech. Now at TechUntouch we blog about Technology, Android, iPhone, Windows, How to, Internet and many other topics.